On May 3, 1914, Erwin (Cannonball) Baker of Indianapolis, Indiana rode a 1914 Indian 7 horsepower motorcycle from San Diego, California to New York City. He did that ride in only 11 1/2 days breaking the previous record and earning the name Cannon Ball from a New York journalist who was obviously impressed with the record ride. The name was to remain a part of Erwin Baker for the rest of his life through today. The Cannon Ball Project retraced the route taken by Baker in 1914. Don Emde utilized the actual written notes of Baker’s to recreate, as close as possible the original adventure. 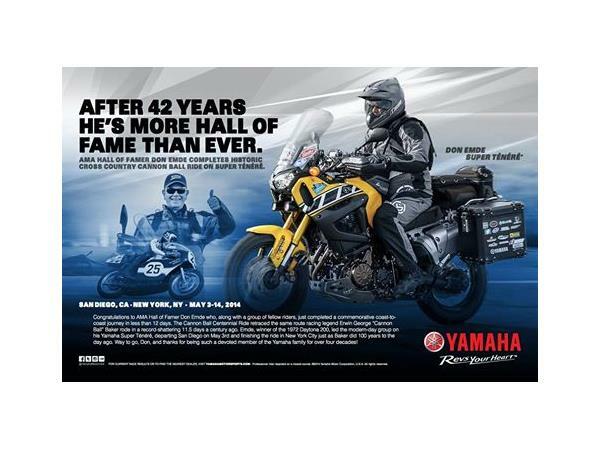 The Daytona 200 winner, who by the way is part of the only Father/Son team to ever win the historic 200, invited close friends to join him on the great adventure. 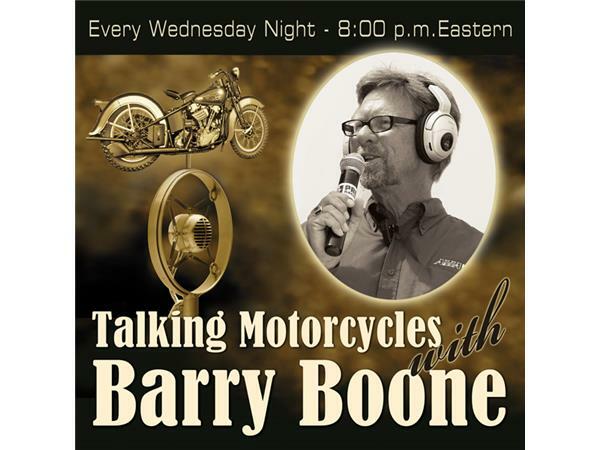 Tonight on Talking Motorcycles, Emde and Tom Seymour of Saddlemen Seats, Saddlebags and Luggage will reveal inside information about the ride, what inspired them and how it felt to complete the retracing of one of the most famous cross America rides in the history of our country.